The evocative Call Me By Your Name soundtrack has been out for quite some time now, but come peach season, it's taking on a whole new life. On August 3, Music On Vinyl will release a limited edition double LP, pressed on peach-scented and colored vinyl. 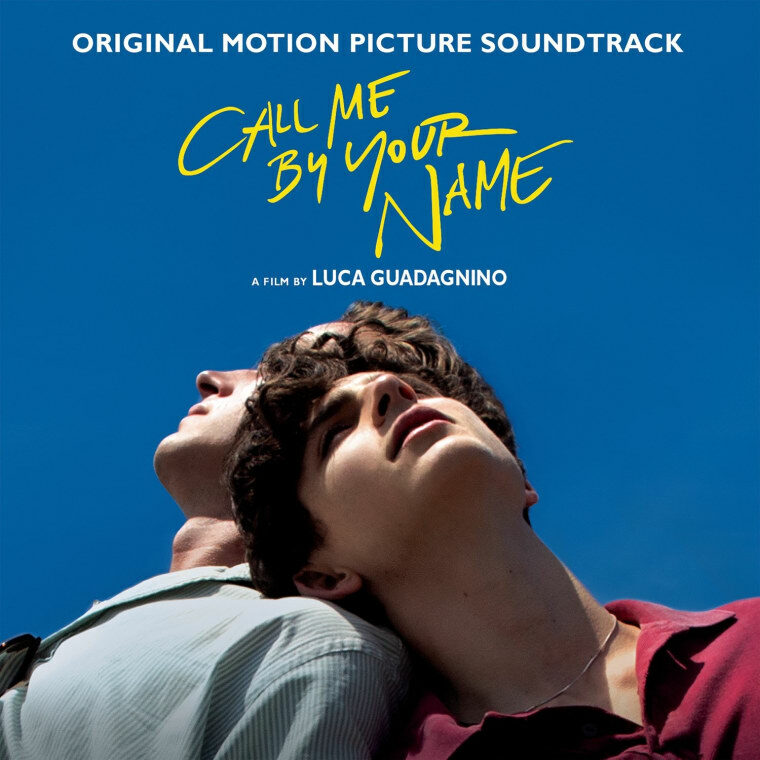 Aside from three songs from Sufjan Stevens (including the Oscar-nominated "Mystery of Love"), the soundtrack also includes cuts from the Psychedelic Furs, Ryuichi Sakamoto, and Giorgio Mororder. They're only printing 7,777 copies of the peachy OST, though, so be sure to grab a copy over at Music On Vinyl before supplies run out.